Preview my apps before they hit the App Store. 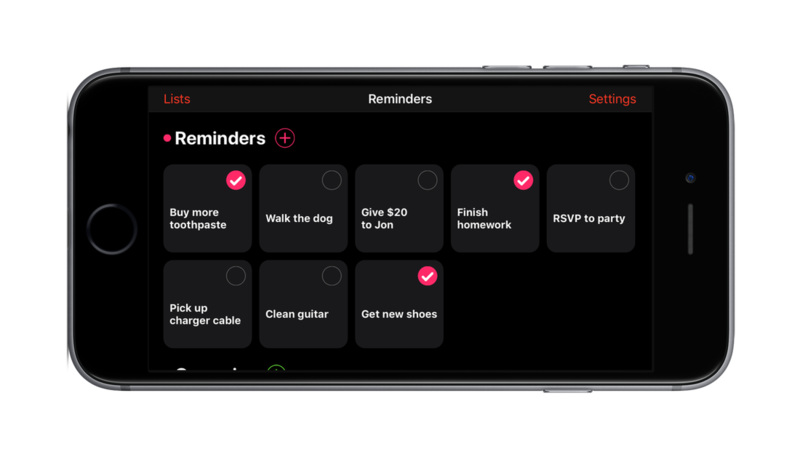 View the reminders on your phone in a simple and easy to use UI. Schedule time and location based notifications in a few taps. Quickly add several reminders using the return key on your keyboard. ​Sign up below to beta test the app today!